The National Organization of Black Law Enforcement Executives (NOBLE) met in Fort Lauderdale this week for its annual training conference. Gift of Life Marrow Registry was there on a mission: to raise awareness and recruit new stem cell and marrow donors to join the registry and help save lives. 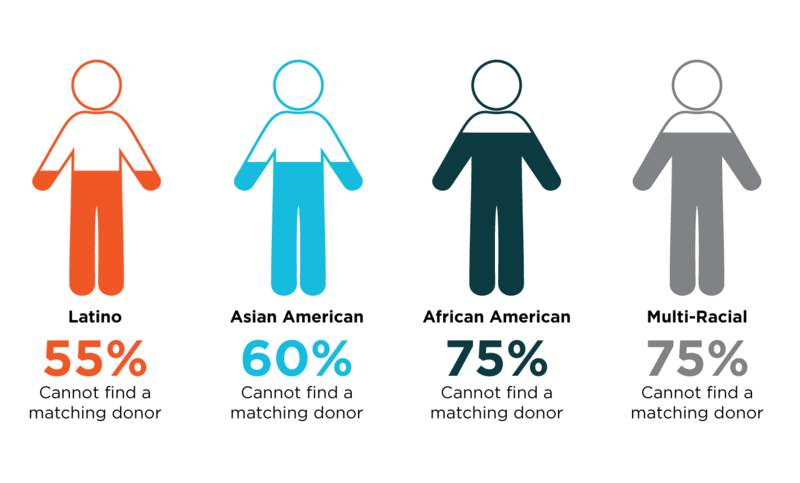 Because the factors used to match donors and recipients are inherited, the best chance of a match is with someone of the same ethnicity. But, the stark reality is that 75% of Black blood cancer patients do not have a matching donor in the worldwide registry due to low enrollment numbers. 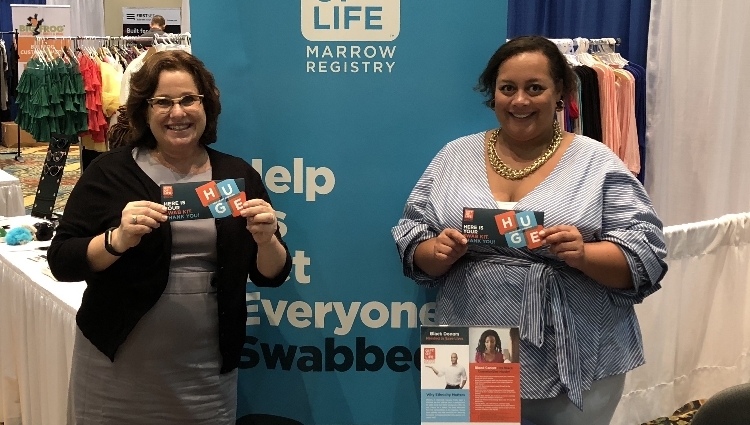 Gift of Life Marrow Registry is on a mission to change this statistic: our goal is for every person to find their matching donor when one is needed. To help us bring that change about, Corporate and Donor Relations Officer Sharon Kitroser reached out to the President of NOBLE's South Florida Chapter, Major Tim Belcher of the City of North Miami Police Department, and NOBLE's Membership Manager, Sarah E. Johnson. 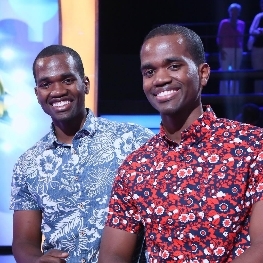 They immediately invited Gift of Life to attend the NOBLE Conference in Fort Lauderdale, Fla., July 27 to August 1, 2018. Sharon and other Gift of Life representatives helped educate conference participants about the need for donors to help cure blood cancer, and offered them a chance to join the registry. Gift of Life Corporate and Donor Relations Officer Sharon Kitroser (l) with NOBLE Membership Manager, Sarah E. Johnson (r). Visitors to the swabbing table were able to join the registry on the spot with a quick swipe inside their cheeks with a cotton swab. Every Black donor who joins the registry has the potential to save someone’s life. Because the matching factors needed for a transplant are inherited, like hair and eye color, the best chance of a match is with someone who shares the same ethnicity or ancestry. Once a donor is part of the registry, if they are ever a match for a patient they will be given the opportunity to save someone’s life and become a hero! In spite of misconceptions, the donation processes are straightforward: stem cell donation is similar to blood platelet donation, and bone marrow is collected in an outpatient procedure under general anesthesia. Visit our Donor Resources information to learn more! Aaron joined the Gift of Life registry in 2002, but wasn't called to donate until ten years later.